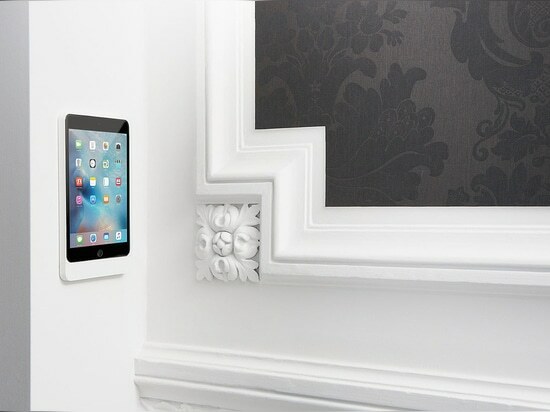 Eve is an elegant wall mount for iPad or iPod touch. 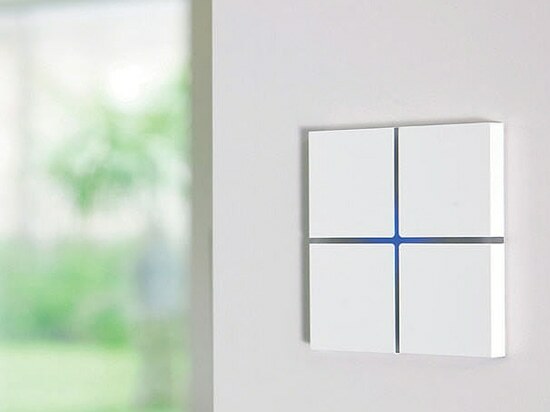 It is made of high-grade aluminium and is available in various finishes such as brushed aluminium or black and satin white. The design is sleek and understated and complements the design of today’s most popular tablet. Eve is available for iPad Pro, iPad Air, iPad mini and iPod touch. Installation of Eve is very simple, as you only need two screws and a single-gang wall box for the optional power supply. 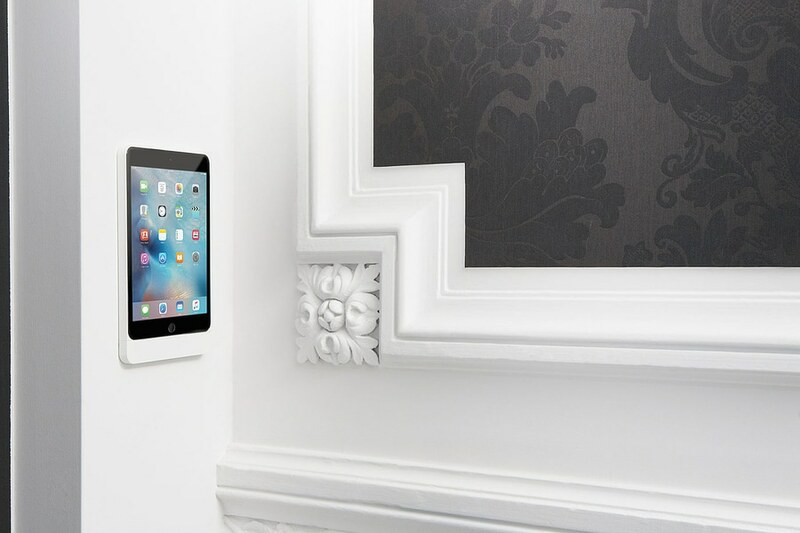 For commercial applications and to prevent unwanted extraction of the iPad, Eve is also available with a security cover. The Product Design competition already exists since 1954. Its award, the Red Dot, is an internationally recognised quality seal with a jury following strict design requirements. More than 40 jury members evaluated 5.214 products from 57 countries. The jury is composed of independent designers, journalists and design professionals. Eve already won the « iF product design award » and « The Resi Awards » in 2013 and was nominated for the « German Design Award» in 2014. The German Design Council recently released the names of the winners of the German Design Award 2016. 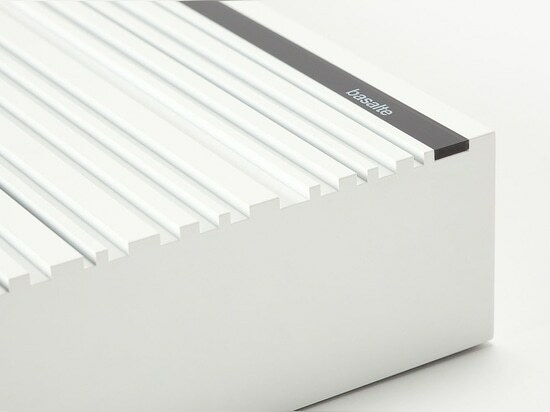 Basalte’s multi-room stereo amplifier Asano P1 was nominated to participate in this prestigious competition and won the label “Special mention”. 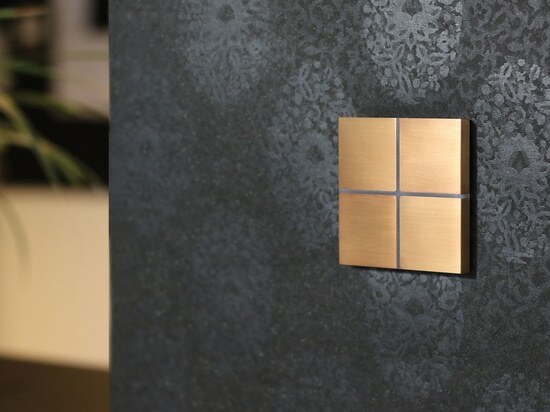 The Belgian company Basalte won with its touch-sensitive light switch Sentido the world’s most recognized mark for public design excellence: “The GOOD DESIGN Award”. For the second year in a row, Belgian company Basalte won the world’s most recognized mark for public design: “The GOOD DESIGN Award”. 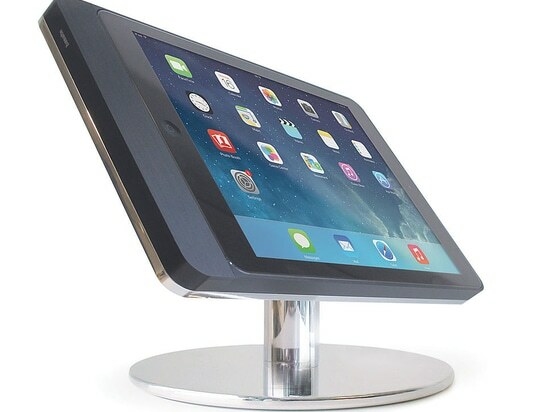 This year, the jury of this prestigious award program was convinced by the elegant design of Basalte’s new table stand for iPad Air and iPad mini.